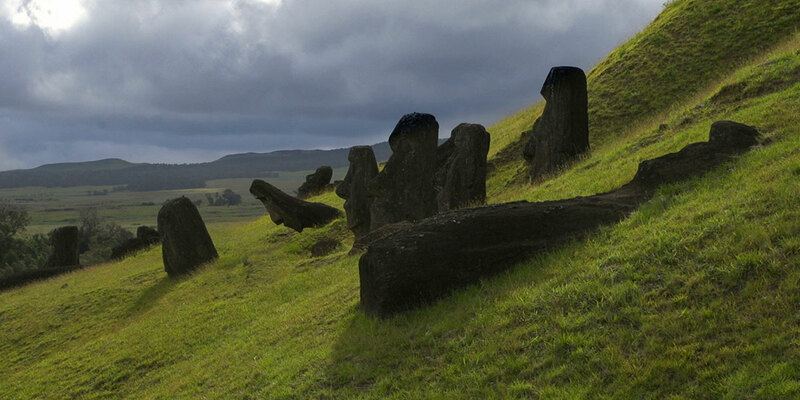 The Spirit of the Ancestors tells the story of Moia Hoa Haka Nana’ia, one of Rapa Nui’s (Easter Island) sacred spirits, also known as the Stolen Friend in the island. Colonizers took the massive, iconic carving 100 years ago, and is now one of the countless living objects now housed in museums worldwide. For the Rapa Nui, the Moia is infused with Mana, the power essential to their lives and well-being. His absence from the island – where he watched over them with his kin – threatens their survival as the link between spirit and people weakens over time. Worse still, the younger generations’ link to their ancestors is at risk. This documentary follows three generations of the Pakarati family as they travel to Europe to try to reclaim the Stolen Friend, bring his spirit home and ensure a strong future for those to come. Leonardo Pakarati (Rapa Nui) graduated in audiovisual communications and film directing from the ARCOS University in Santiago de Chile. 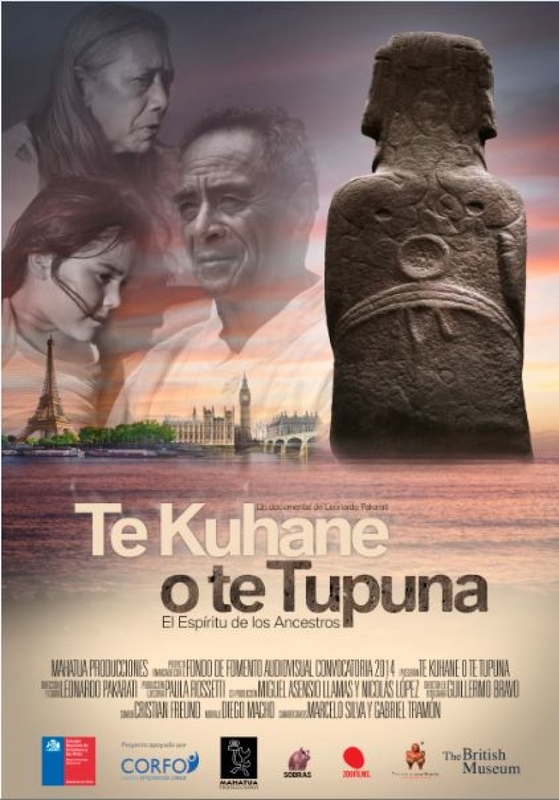 In 1999 he founded the first TV channel from Easter Island: Channel 13 Mata o te Rapa Nui, where he was the director and programming director. 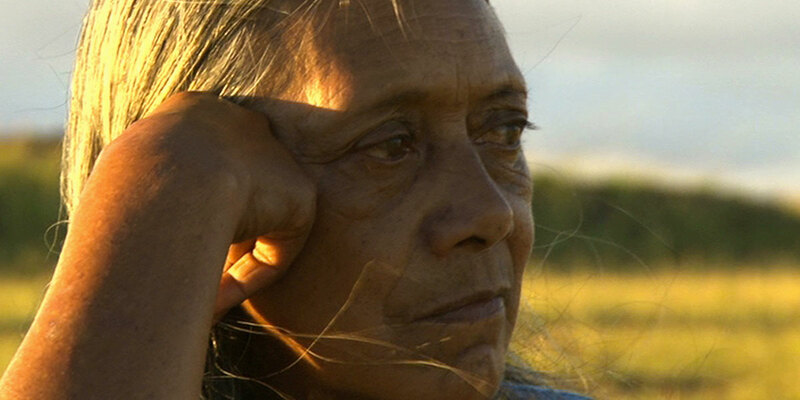 The same year, he created his own production company, Mahatua Producciones, which offers audiovisual services to the Rapa Nui community.